This itinerary starts on the East coast of Ireland and ends on the West coast. The itinerary can be changed to start on either coast. The itinerary sweeps south taking in the best courses from the East near Dublin, south through Cork and up the South West Coast ending in Shannon. 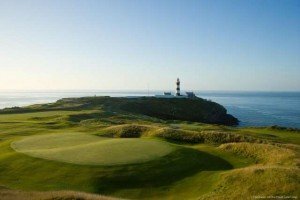 Traveling day – south to Kinsale and check into the Trident Hotel for 2 nights. This itinerary is flexible and can be adjusted to your requirements.